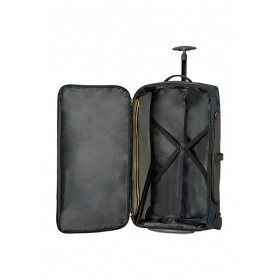 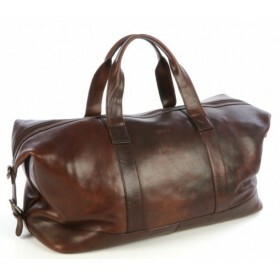 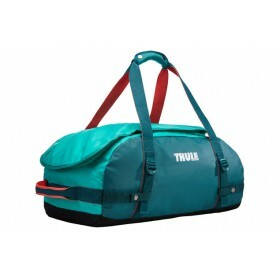 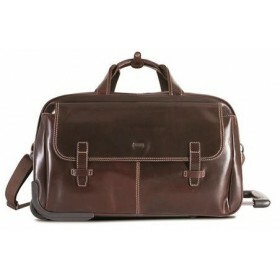 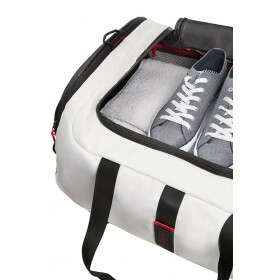 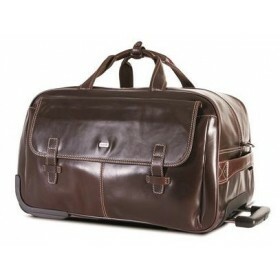 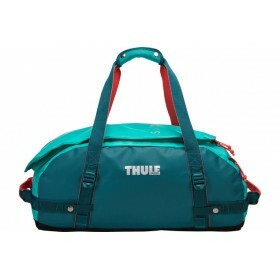 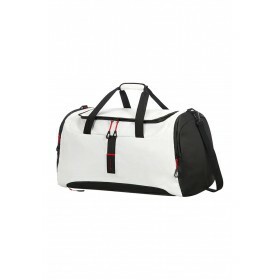 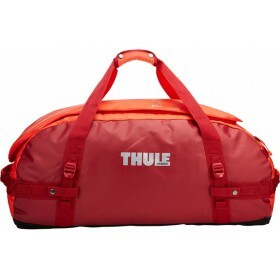 Duffle bags are the ideal road companion for the casual traveler. 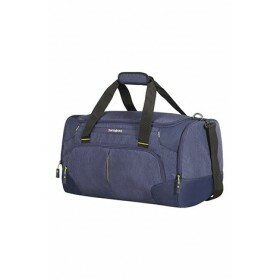 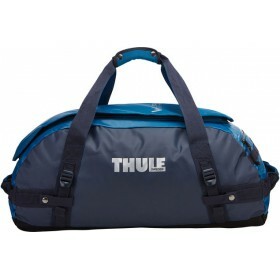 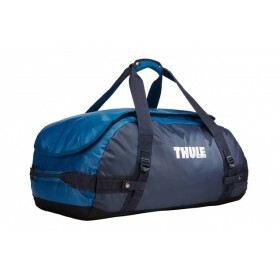 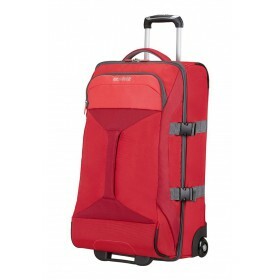 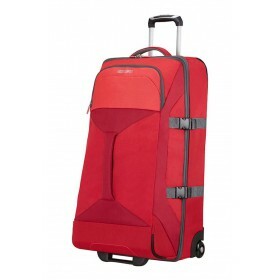 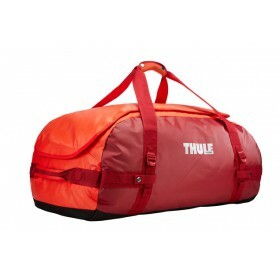 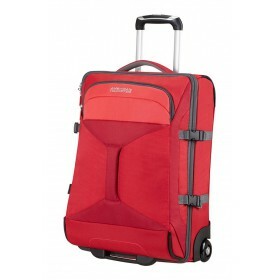 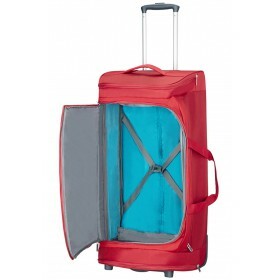 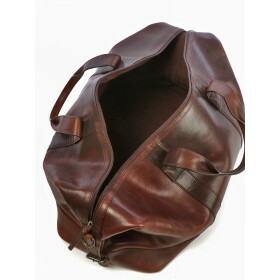 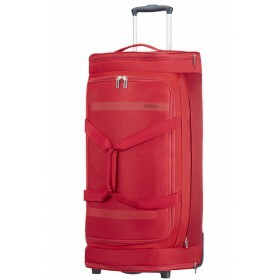 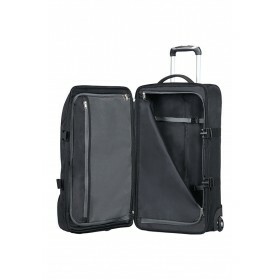 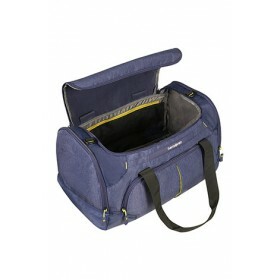 Stuff your clothes into the roomy main compartment, then sling your duffle over your shoulder and be on your way. 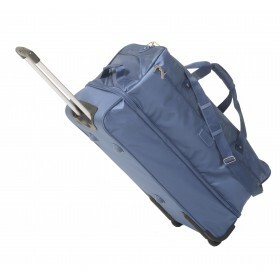 They’re fast, light-weight, and exceptionally easy to manage. 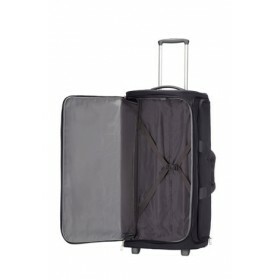 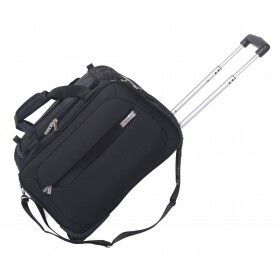 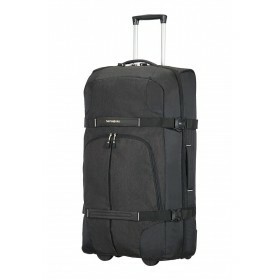 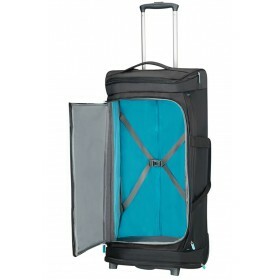 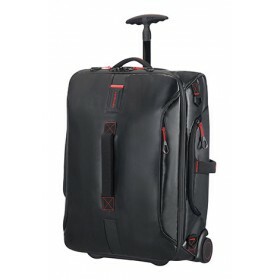 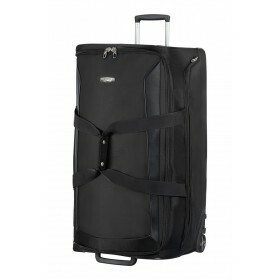 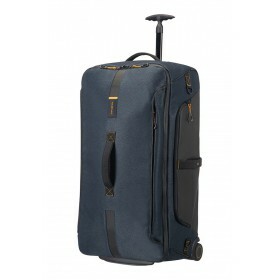 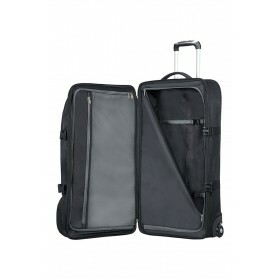 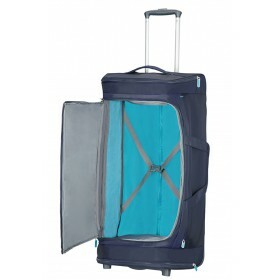 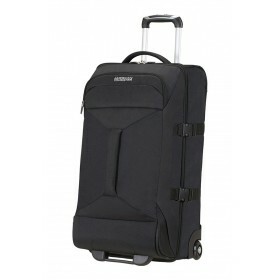 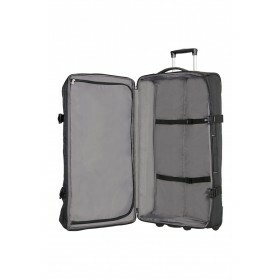 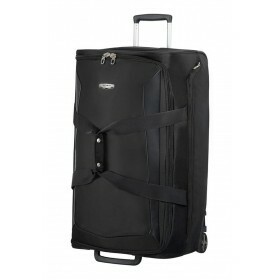 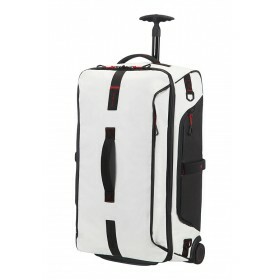 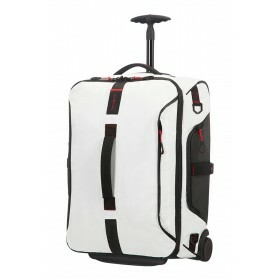 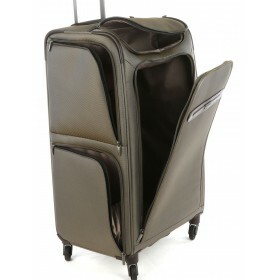 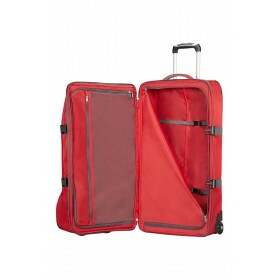 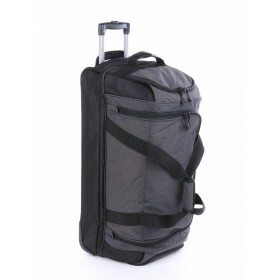 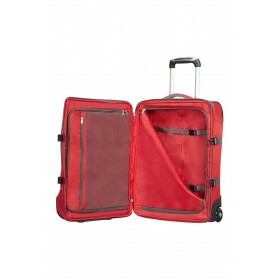 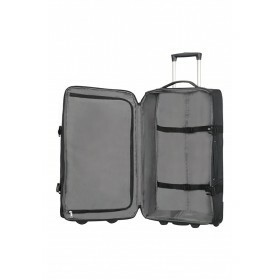 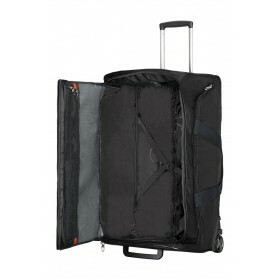 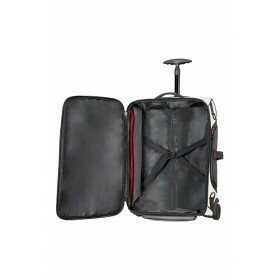 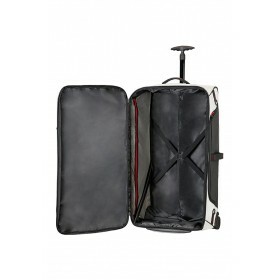 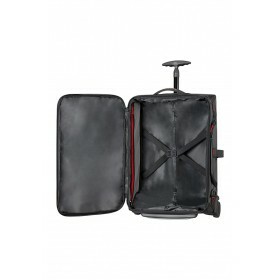 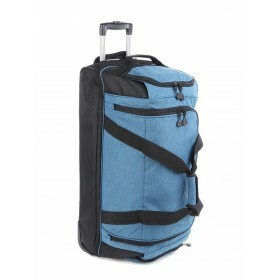 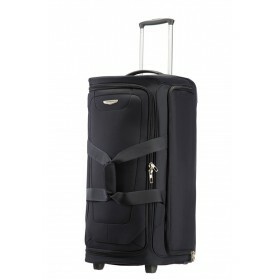 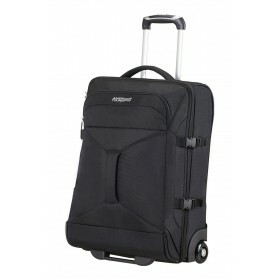 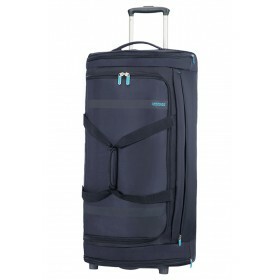 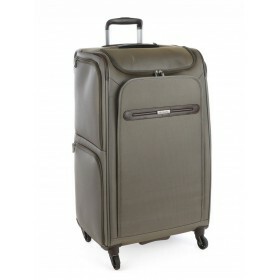 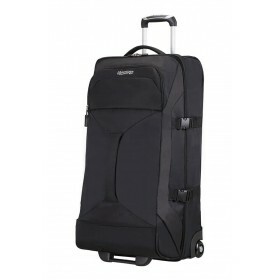 Many duffles offer a range of outer pockets that make it easy for you to access keys, wallets, or identification while moving through the airport.